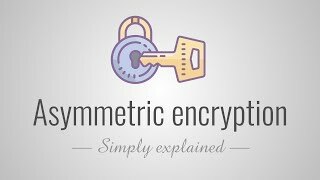 Simply Explained is all about taking a complex subject and explaining it in plain English. 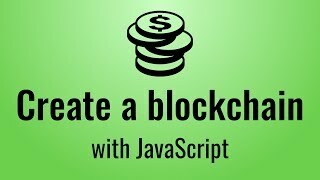 Blockchains: How can they be used? How do computers keep time? Why is Free WiFi Dangerous? This series is being rolled out! New videos will be published regularly. 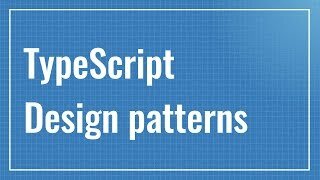 Design patterns are a collection of solutions to common programming problems. 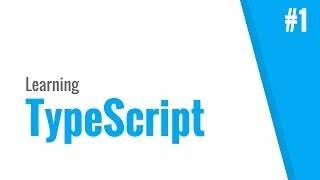 In this series I'll show you how to use some of these patterns in TypeScript. 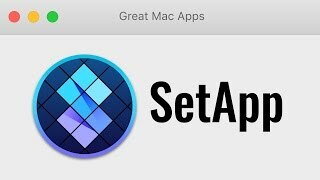 In this series I will show you some great Mac applications. Apps that have a beautiful design, pack a lot features, are innovative or incredibly useful. These are my personal recommendations. 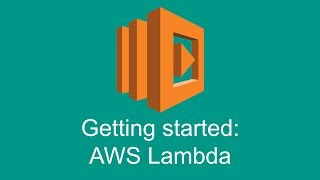 In this series I'll show you how to use AWS Lambda to create scalable applications. I'll cover topics like creating a function in Node.js, deploying them with automated tools, executing functions with HTTP calls, integrating them with other AWS services and much more! 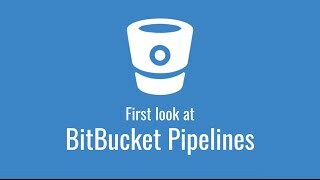 This video series offers a first look at Atlassian's new service for BitBucket: Pipelines. 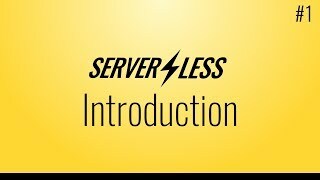 I'll show you how the service works, how to run PHPUnit tests, how to use environment variables, how you can deploy to an FTP server and how you can deploy to Amazon S3. 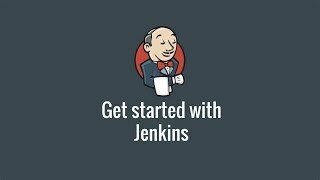 In these video tutorials I'll show you how to get started with Jenkins, the open source continuous integration & delivery application. I'll cover topics like installing Jenkins, importing git source code, integrating it with BitBucket and much more!